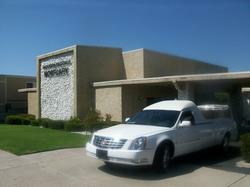 Welcome to Anderson-Ragsdale Mortuary, a Fourth Generation family owned institution. We have proudly served San Diego and surrounding cities since 1955. The Ragsdale Family has been in the profession, serving with integrity since 1889. 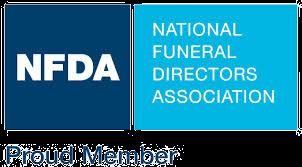 Our experienced and compassionate staff of Funeral Directors help families celebrate life with dignity and respect.
" 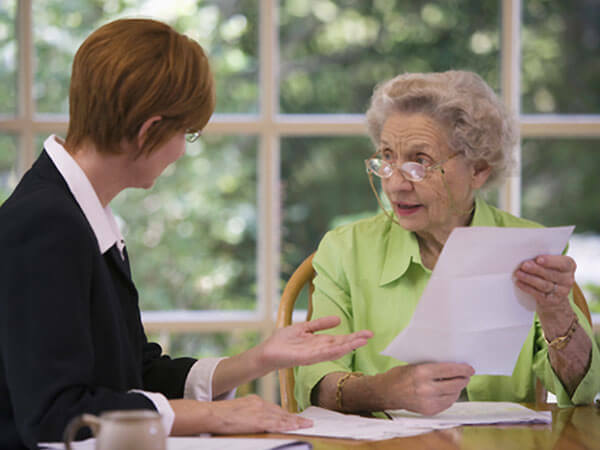 Traditional Funerals " Memorial Services " Graveside Ceremonies " Basic and Full Service Cremation options " Collaboration with other funeral homes " Grief support " Preplanning. OUR GENERAL PRICE LIST IS AVAILABLE UPON REQUEST. 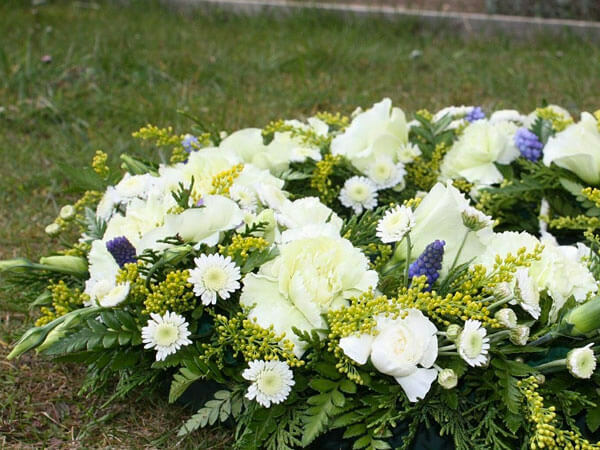 We work with and provide service at all local Cemeteries and Mausoleums.